Water Crisis Or Temporary Discomfort? 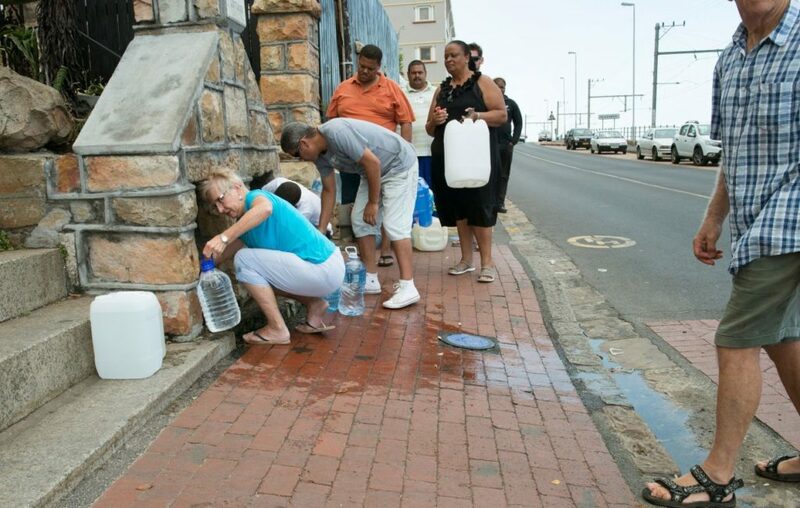 Home » Amanzi Articles » Water Crisis Or Temporary Discomfort? Did the water crisis inconvenience or scare you? Climatic conditions – It wasn’t raining enough and people in Cape Town seldom ever had to think about water consumption. Population growth – The cost of water in fact, only ever affected the percentage of the population that lives within a lower income bracket. Negligence of previous water-restriction policies. When the crisis came about and fines for overconsumption became expensive even for the rich, we all paid attention. Suddenly, the importance of H20 quality was a general topic of discussion. Boasting about the size of the grey water bucket under the shower, or the capacity of one’s own rain tank became the ‘new normal.’ But the shaming for flushing ‘when it was mellow’ is my absolute favorite topic of banter amongst the newly-woke-folks. Whilst this trendy awareness did incredible good, it created the illusion that somehow water shortage is manageable. It feeds the justification that using water unnecessarily is okay. It reaffirms ‘selective hearing’ (or rather ‘selective understanding’) and once again, it marginalizes the real issue that afflicts our nation and our entire continent – water availability. You didn’t want to heat up a whole pot just to boil some pasta, so you ordered delivery. You ate meat – even though you know you could have gone without it. Whilst enjoying that steak, you temporarily forgot that you learned about the massive implications mass-farming has on water consumption. Despite the smell, you didn’t flush – till it came to the third or fourth round – then that was too much. It was yellow but not so mellow anymore. You used a greywater bucket, but often just forgot to use it for stuff like flushing…etc. Because washing floors with clean water is more important. Gave up baths with red wine and the joy of bubbles gently popping in the background. Felt naughty when you didn’t turn off the tap whilst brushing your teeth. Felt straight-up terrible for forgetting that there was a water crisis at all. Or you felt bad for ignoring it when it suited you. Got impatient waiting in queues for spring water, so you often would spend cash on pre-bottled spring water. You maybe went back at off-peak times. Complained it was all a governmental scheme with friends at the gym, or at the hair-dresser. You made a huge deal about having a bath when you finally arrived in Joburg, at your holiday house somewhere on the East Coast, or in Europe. You went for a surf or a swim and you didn’t rinse afterward – you felt good about that. If you were to get fined, you would be more worried about the judgment from your peers, than the fine itself. Let alone the wastage. You never really had to be thirsty. You could always wash your face and maintain a good level of hygiene. You shave and/or condition/ brush your teeth and sometimes, maybe practice a speech under the shower also. You did the same during the ‘crisis’. The extent of your involvement is largely motivated by the fact that being ‘water-friendly’ was received well. 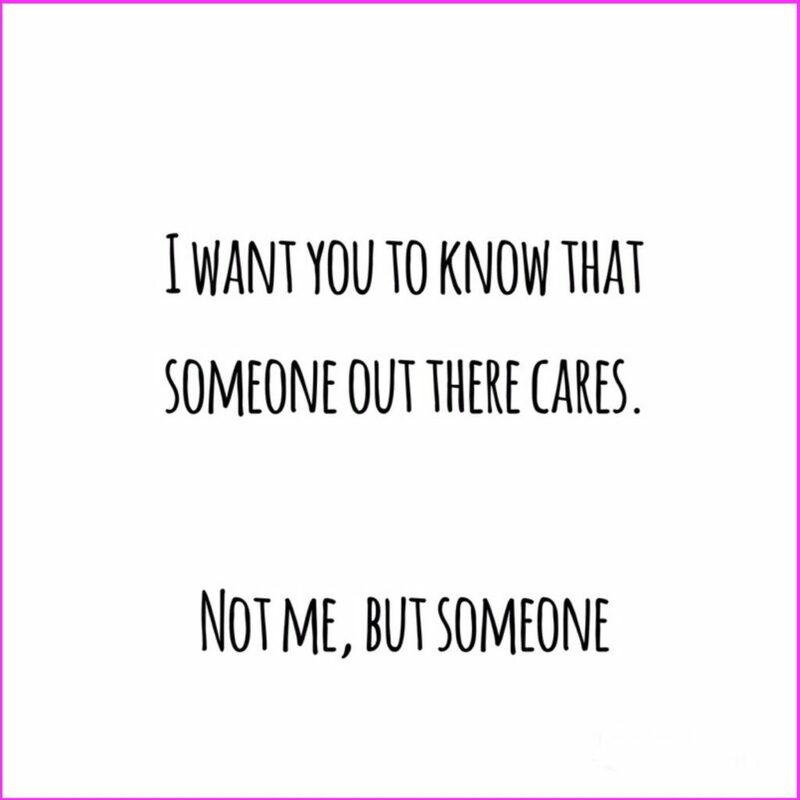 An easy way out of all the lack-of-community-service-guilt. When you open the tap, the water is there – easy. If you tick 5 or more of these points, then you’re privileged. Whilst there’s nothing wrong with that- you, by no means, have suffered a water crisis. You didn’t have the option to buy over-priced bottled water. You couldn’t cook every day. 2-minute showers, twice a week maybe. Airing out your clothes became a habit. In Summer, shaded spots meant a cooler bodily temperature. A cooler body meant less need to drink water. Walking to get water to drink, is nothing new. In fact, it’s still like this now. Many people around you were getting sick from the level of bacteria present in tap water. You didn’t have the time, or means, to go to the springs whenever you wanted. If you tick two, or more, needless to say, you are a water crisis survivor. Tragically, chances are that if you ticked more than two boxes, your situation hasn’t really changed much, to begin with. Before and after the mediatized crisis, water distribution systems have always been pretty bad. 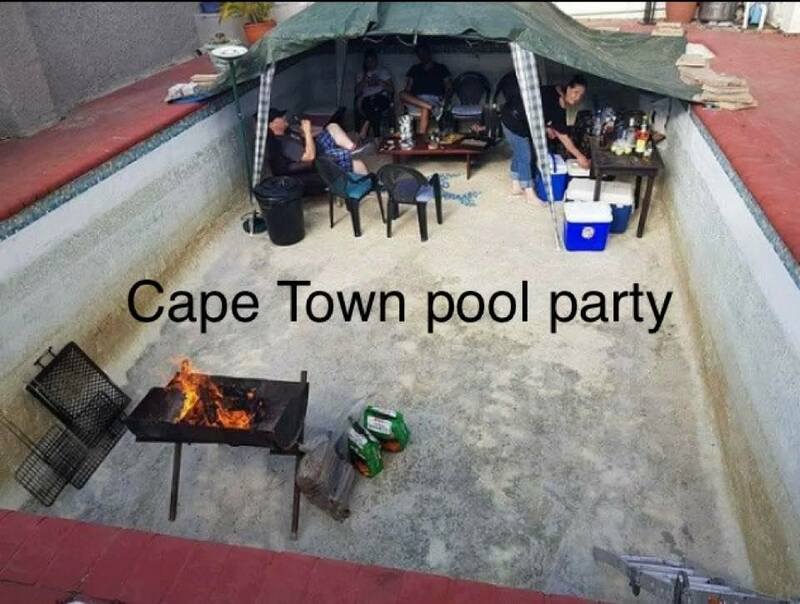 The Cape Town water crisis was great in the sense that it forcibly exposed the elite to a millennial dilemma and attracted the attention of the international media. Thanks to it, the inequity between poor and rich has become less easy to ignore. The poor and marginalized have the most difficulty in accessing safe, clean water and are most vulnerable in the face of drought, of floods and rising ocean levels. One thing is for sure- water is undeniably indispensable. Without it, survival is not possible. Yet, in 2018, more than 1 billion people still wake up each morning with zero access to clean water sources. This means that millions of families around the world do not drink, cook, or bathe with clean water. Let alone use clean water to flush down bodily fluids. The rising of water levels has helped mitigate the crisis but realistically, we are far from an optimum state. 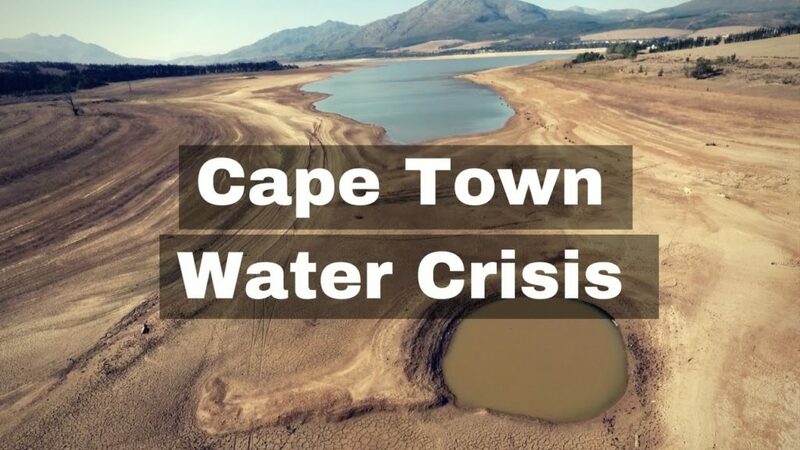 So when ‘they say’ that the Cape Town’s water crisis is almost over – it does not mean that the water crisis is over in general. 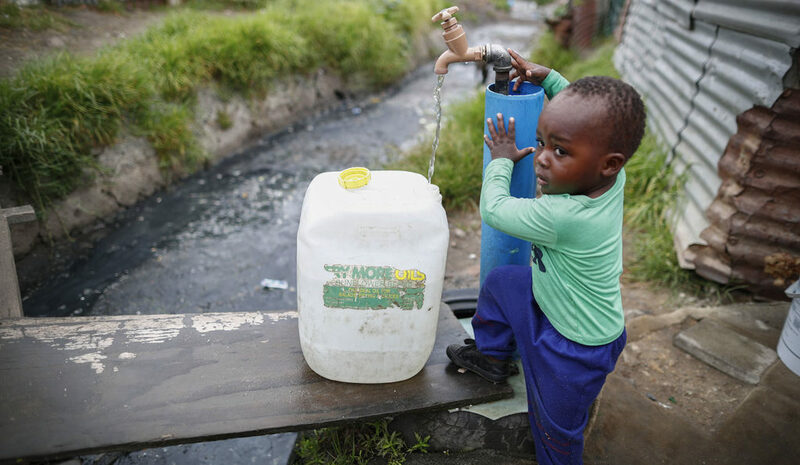 The majority of South Africans are still going to struggle to procure enough water for basic daily tasks.